JW Marriott Success Story & Case Study – At Marriott, we never stop searching for inventive ways to serve our customers, provide opportunities for our associates, and grow our business. The company that began as a nine-seat A&W root beer stand is recognized today as a top employer and for its superior business operations, which it conducts based on five core values: put people first, pursue excellence, embrace change, act with integrity, and serve our world. Oyo Room Marketing Strategy and Case Study – OYO Rooms was started in 2012 with the aim to disrupt the Indian hospitality business just like the way Ola did in Car rental industry with the help of technology. It can be compared with Ola as it does the same with hotels. They give customers to the hotels and keep a percentage of profiits with them. OYO Rooms is an online aggregator of budget hotels in India. OYO Rooms partners with hotels with the aim of standardization on various measures in each room including free wifi and breakfast, flatscreen TVs, spotless white bed linen of a certain thread count, branded toiletries, 6-inch shower heads, a beverage tray and so on. What is the meaning of Oyo? Oyo Rooms is a chain of hotels, presently in a few cities and towns (but rapidly expanding) in India. Along with a clean room, they offer, or claim to offer, quality and standardized services like in-room WiFi, breakfast, AC, backup power, etc at budget prices. Zivame business model & Strategy – Richa Kar is a famous name in the online business. She is the founder and CEO of Zivame, which is a prominent online brand in the lingerie retailing business. Richa is a young achiever in her business venture and she has ditched all the hurdles faced to reach here. 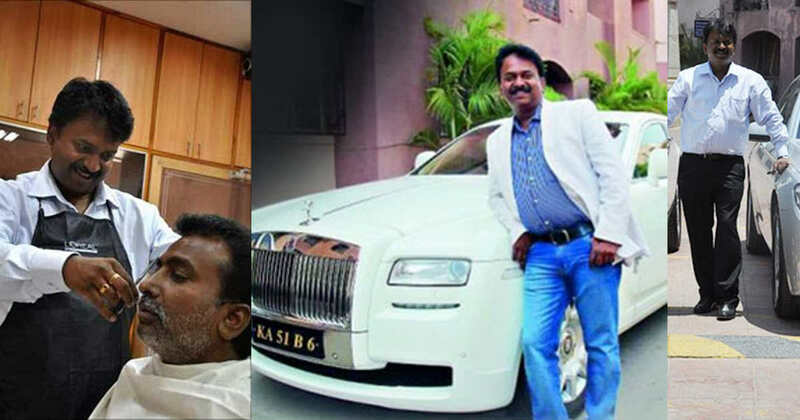 He got 75 luxury cars on the fleet- a range of Mercedes, BMW’s, Audi’s, five and ten seater luxury vans and, his ultimate pride, a Rolls Royce and his business clients range from politicians to Bollywood actors such as Salman Khan, Aamir Khan and Aishwarya Rai Bachchan. 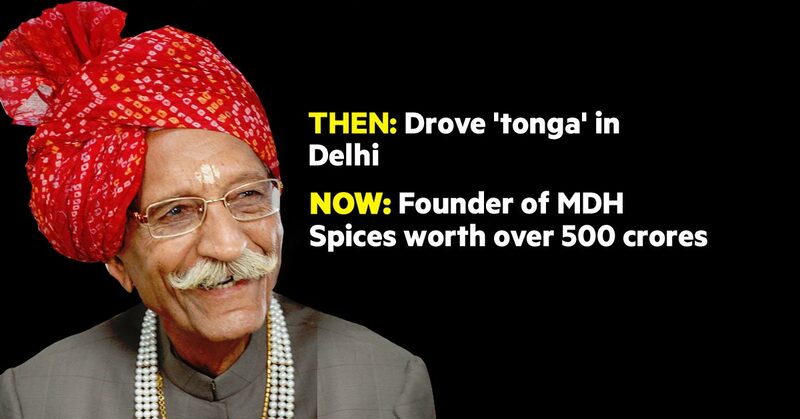 Mahashian Di Hatti Limited is an Indian manufacturer, distributor and exporter of ground spices and spice mixtures under the brand name MDH. 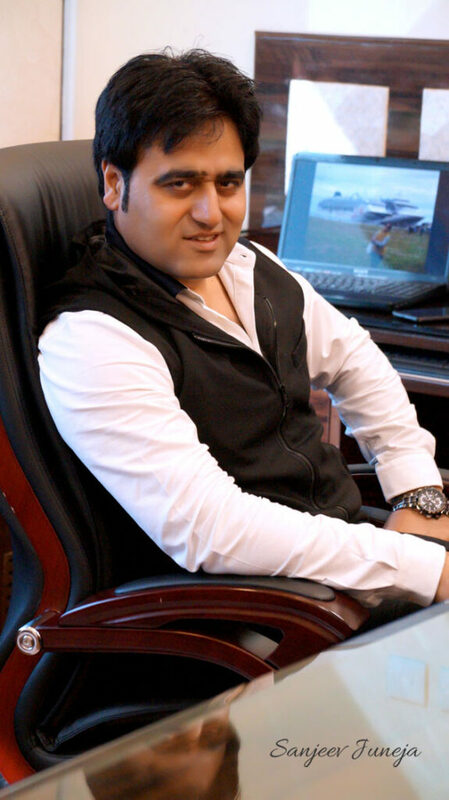 Kesh King’s Success Story – Dr. Sanjeev Juneja – For a first-generation entrepreneur, it didn’t take Juneja too long to make it big from the time the idea to launch a hair oil brand struck him. In today’s world of high-flying ecommerce entrepreneurs running companies with multi-million dollar valuations, Mr. Juneja always thought of a company dedicated to herbal products developed by using innovative solutions. 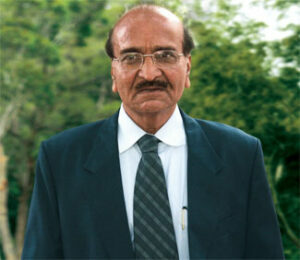 He started his career in 2008 and now successfully running two firms Divisa Herbal Care and SBS Biotech Unit II. A 38-year-old, low-profile, first-generation businessman from Chandigarh who started off in a one-room office and went from shop to shop to sell his products is a bit of an oddity. Meet Sanjeev Juneja, the man who was little known until he stole the headlines by selling a six-year-old hair care brand in one of the largest transactions in the country’s FMCG sector in recent history. Juneja sold Kesh King to Emami for Rs 1,651 crore, a valuation that’s more than five times its annual sales. 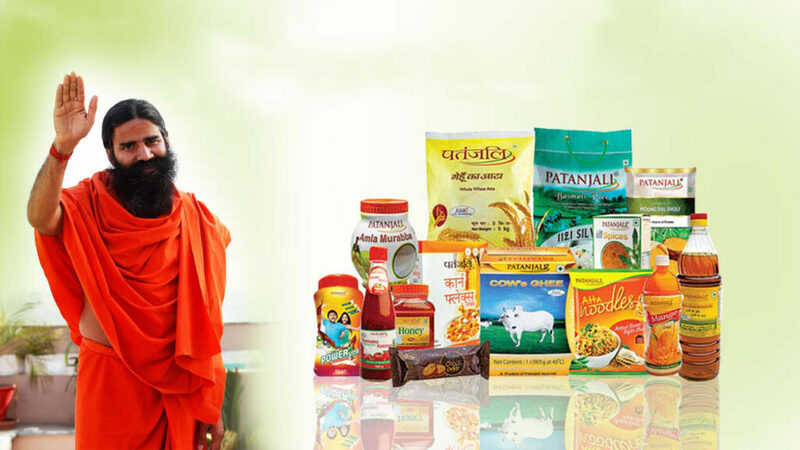 How Baba Ramdev has built a Rs 2,000 crore Ayurvedic FMCG empire & plans to take on multinational giants ? There are businessmen, there are entrepreneurs and then there are people who leave you thinking, “What just happened!”. It was in 1969 that Dr. Karsanbhai Patel started Nirma and went on to create a whole new segment in the Indian domestic detergent market. During that time the domestic detergent market only had the premium segment and there were very few companies , mainly the MNCs, which were into this business.